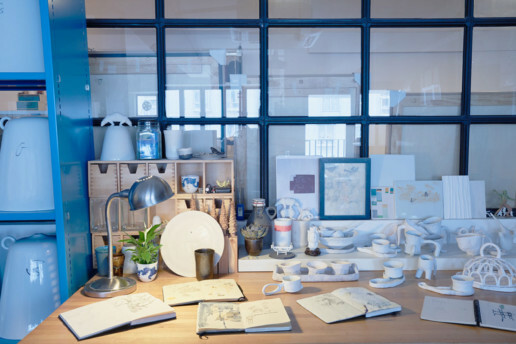 Design duo Jesse Mc Lin and Julie Progin will share behind-the-scenes stories of their many creations, especially FRAGMENT(S), which was inspired by what they saw and found in Jingdezhen, the porcelain capital of China. They will also give a demonstration on their ceramic casting techniques. Participants will get to know more about the designers’ practice and the concepts behind their works. Free programme on a first-come, first-served basis. Online registration required. Any request for access services please indicate in the online application.